Get those flushed cheeks with the Essence silky touch blush. With its silky texture, this blushes sets on your cheeks beautifully, giving you a natural-looking, blushed look. Available in soft as well as brighter shades, this range has something for every girl! Available in soft and bright shades. Explore the entire range of Blush available on Nykaa. 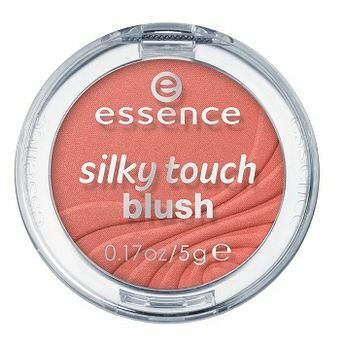 Shop more Essence products here.You can browse through the complete world of Essence Blush .Alternatively, you can also find many more products from the Essence Silky Touch Blush range.